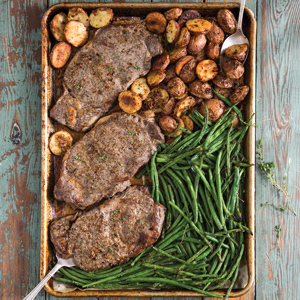 Adventure awaits both in and out of the kitchen, so make sure to have this all-new springtime issue on hand to guide you through. 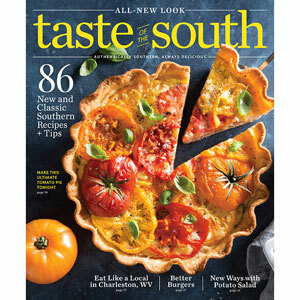 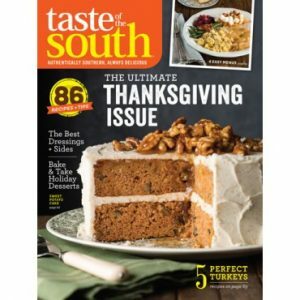 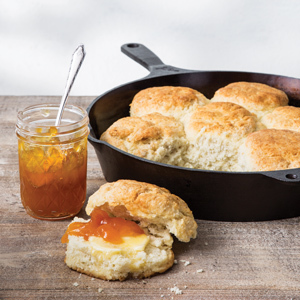 The arrival of spring brings warmer weather and the newest issue of Taste of the South. 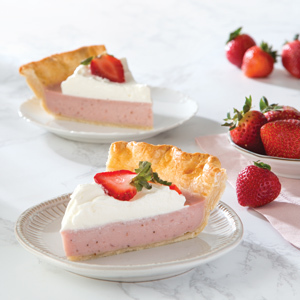 Kick off the season of renewal with reimagined sweets like our showstopping Strawberry Milk Pie or decadent Caramel Layer Loaf. 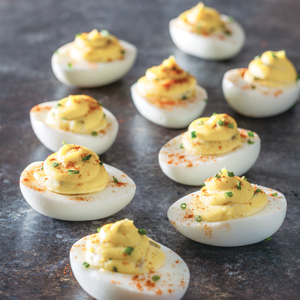 Plus, discover new go-to weeknight suppers like Sheet Pan Chicken Pot Pie or jazz up your routine with our no-fail Shrimp Étouffée. 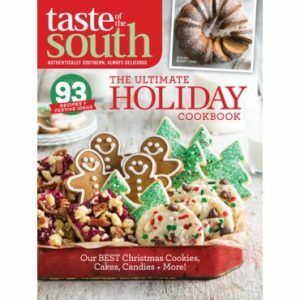 If you’re searching for your next weekend getaway destination, check out our travel guide to charming Montgomery, Alabama, or scout out the best farmers’ markets in the South with our top 10 favorites. 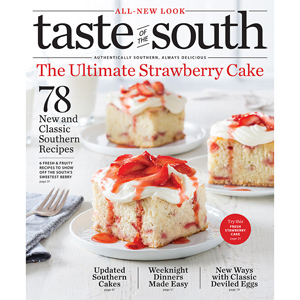 Adventure awaits both in and out of the kitchen, so make sure to have this all-new springtime issue on hand to guide you through.